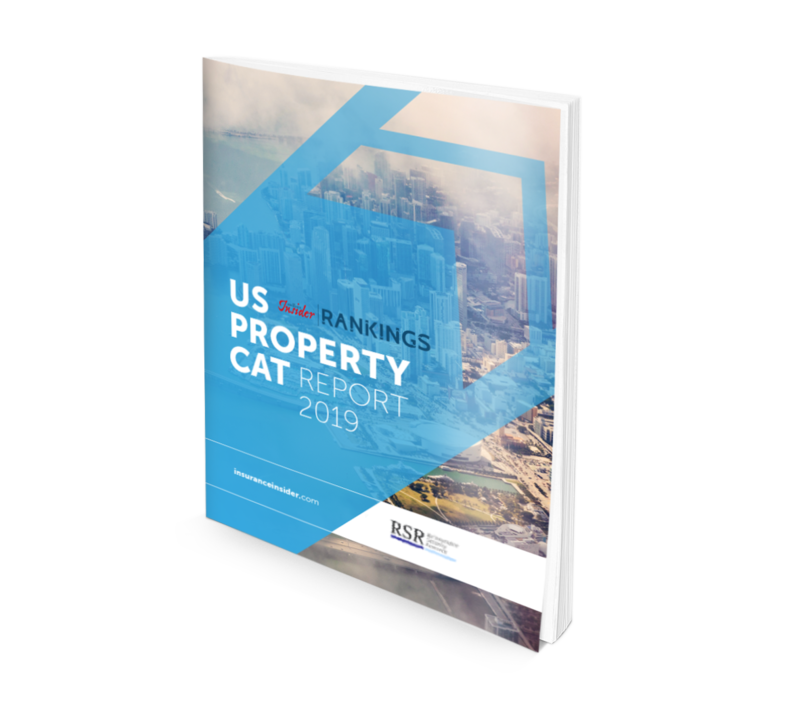 This powerful report provides a comprehensive snapshot of the US property cat reinsurance market’s best talent. 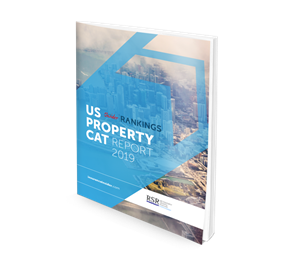 The Insurance Insider Rankings team have processed the data captured through the 2019 edition of the US Property Cat Rankings survey to provide you with a view of the leading professionals and companies in this line of business.  Inside the report you will find the full results of the survey, allowing you to identify the most highly rated underwriters and brokers as well as the rising stars who will be leading the market in years to come. Moreover, discover why top-rated professionals were nominated by reading detailed testimonials left by survey respondents. Detailed analysis and discussion of the results are also included. To find out more download the full report below. The Insider has always prided itself on its unparalleled direct contact with the marketplace but our exploration of the data science of rankings has taken this to a new global level. The information highly granular. This means you can see how underwriters play to longer-serving brokers versus shorterserving ones and bigger ones versus small ones. The insights it will bring are for you to define and to benefit from. Enjoy the read, but enjoy the free consultation more! You will thank us for it in the long run. Insider Rankings are two-way surveys by which underwriters nominate the best brokers, and brokers nominate the best underwriters. 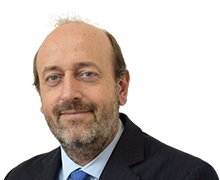 Dedicated report's are available across 5 lines of business: Cyber, Political Risk, Political Violence, US Property Cat, and D&O. Ranking are calculated using a scoring method known as the Borda count. This method provides consistent weighting to each vote while accounting for voters’ order of preference. The Borda count is used extensively in other popular ranking awards such as the NBA's Most Valuable Player Award or the Eurovision Song Contest. Results are delivered through a series of annual reports, and awards events. Align your brand with The Insurance Insider Rankings and leverage our reach and brand recognition among senior figures in the industry. Opportunities exist to sponsor awards events, standalone reports, or the entire series.